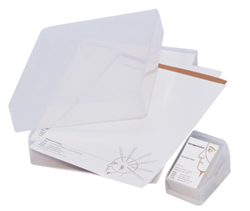 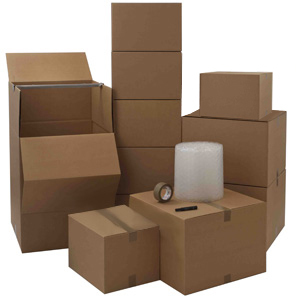 Packaging Express sell top quality, strong, cardboard boxes that are essential for protecting goods and products. 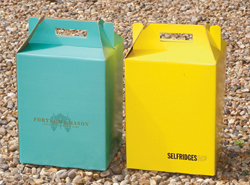 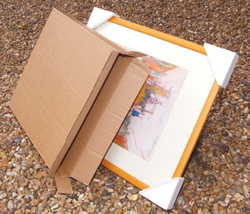 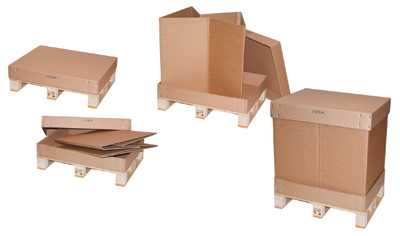 The self-assembly corrugated boxes are usually used as removal boxes or moving house boxes due to their durability. 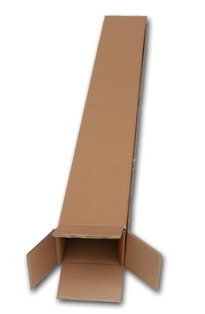 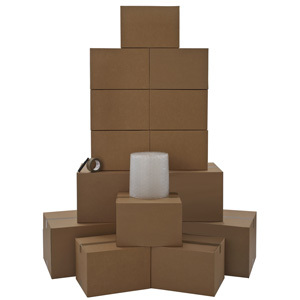 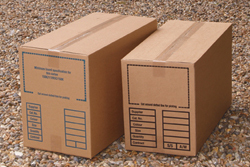 We stock a large array of sizes and shapes of cardboard boxes, which all have specific purposes. 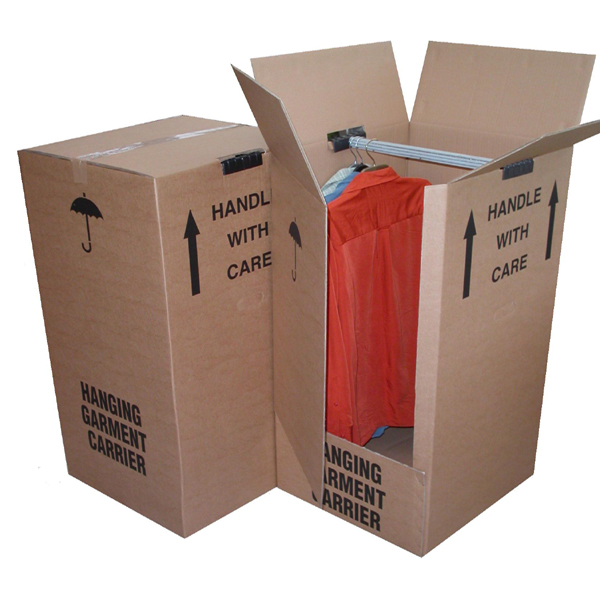 The double wall boxes would most commonly be used when transporting heavy goods, and the single wall boxes are ideal for general shipping and warehouse uses. 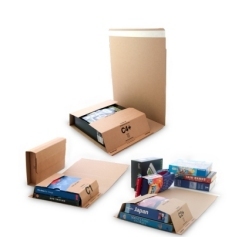 We have many cartons and cardboard boxes in stock that are all available for next day distribution, whilst offering a great value for money on all products.